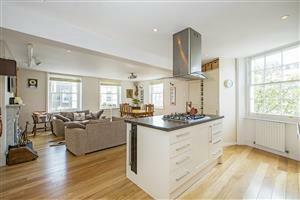 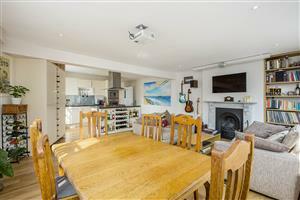 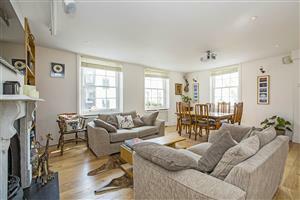 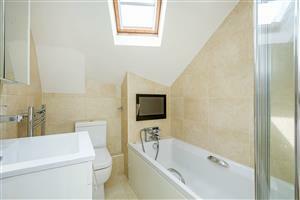 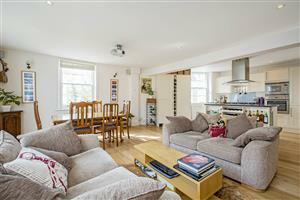 A wonderfully bright three bedroom upper maisonette situated at the end of a very popular terrace in the sought after Moreton Triangle. 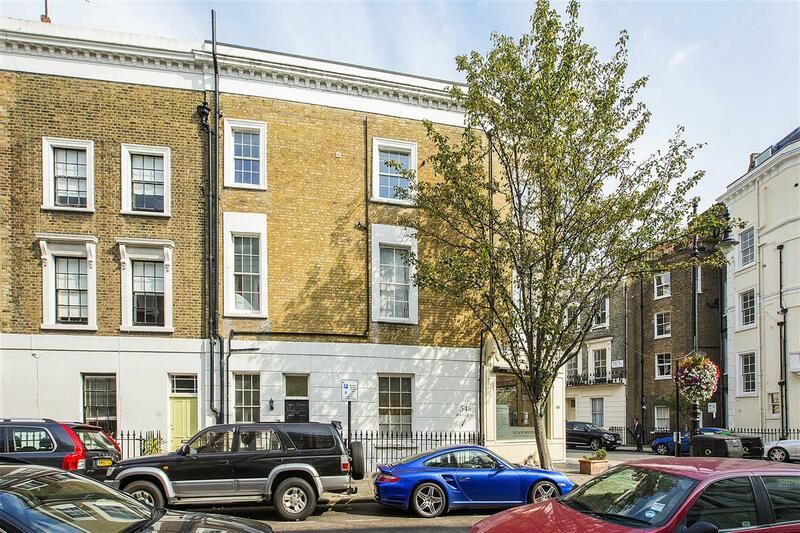 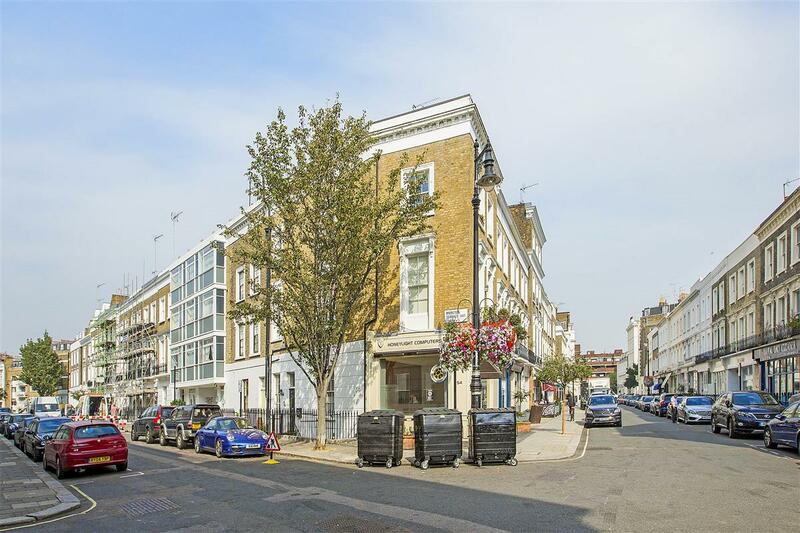 Comprising the upper floors of this corner building it has south westerly views and plenty of light with a fully appointed kitchen with all modern amenities including two wine fridges, a large open-plan reception room and dining area, and separate cloakroom on the second floor. 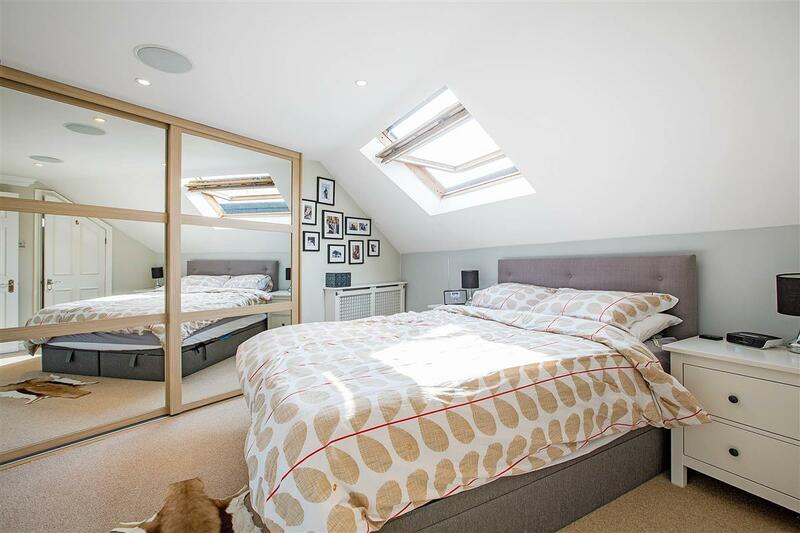 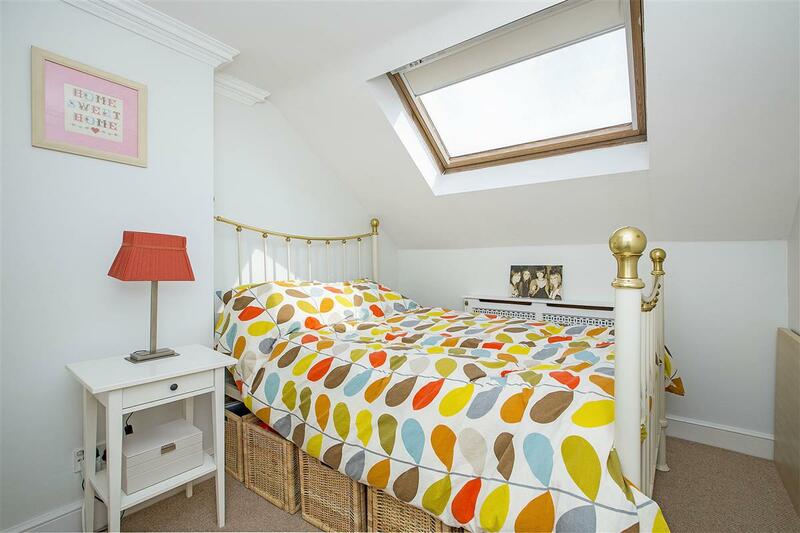 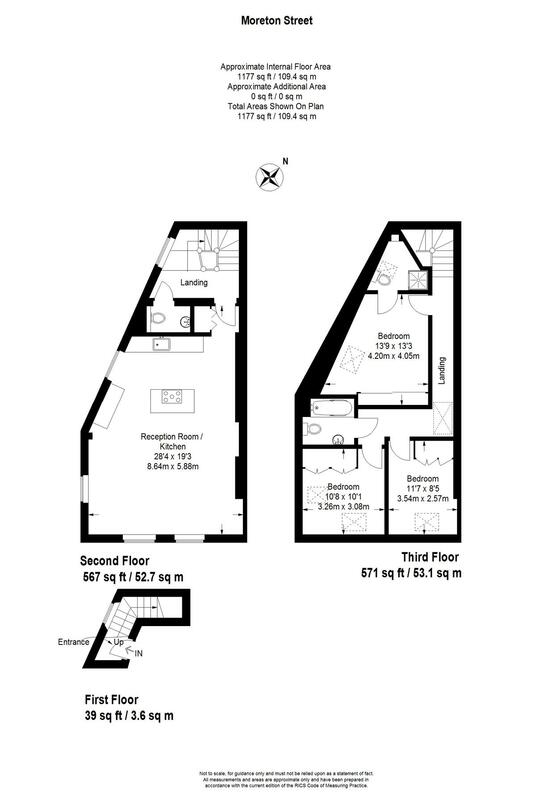 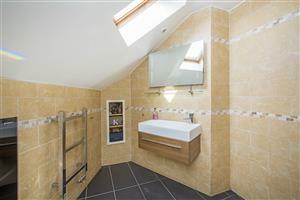 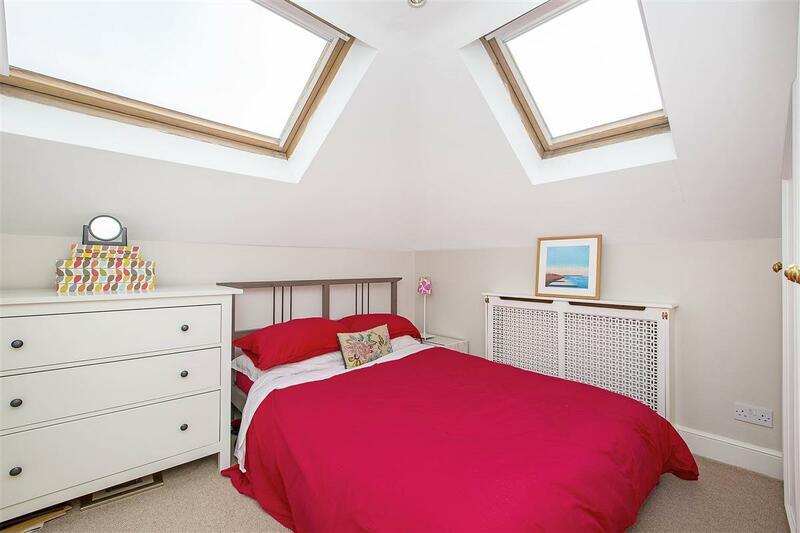 On the top floor are three immaculately presented double bedrooms, a master bedroom with a modern en-suite bathroom, and two further bedrooms served by a family bathroom. 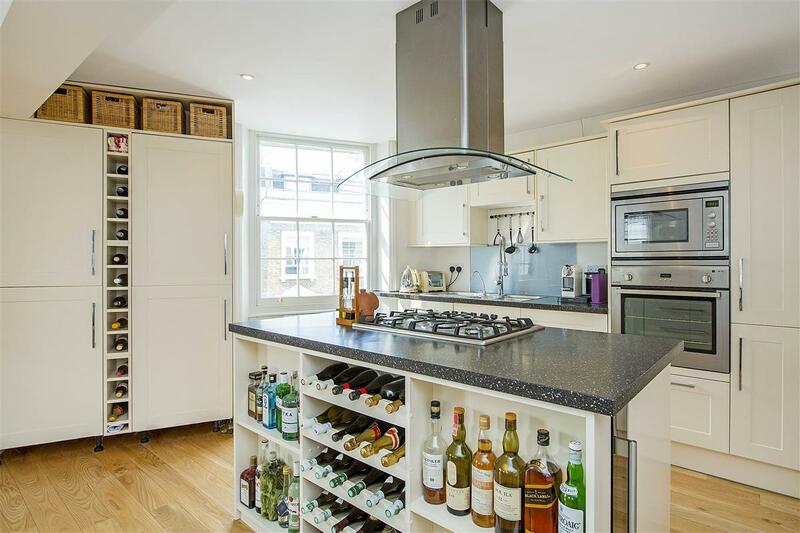 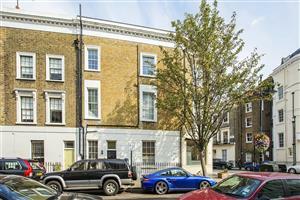 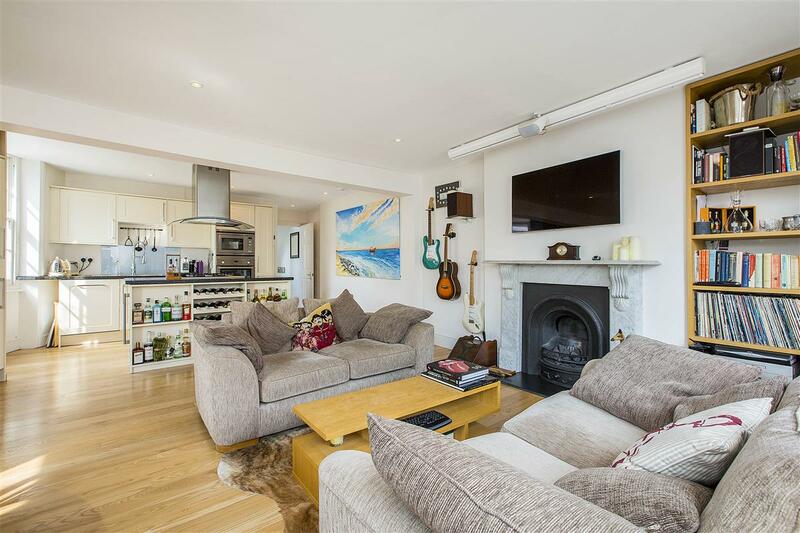 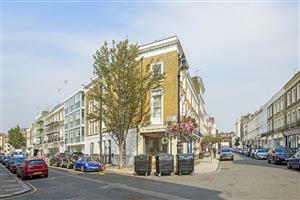 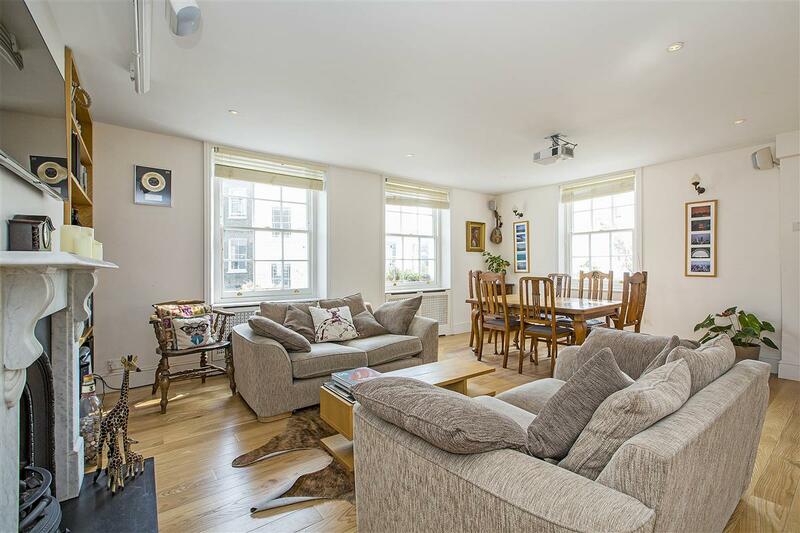 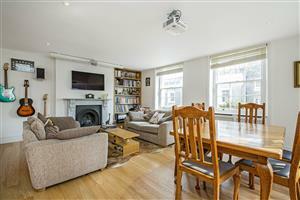 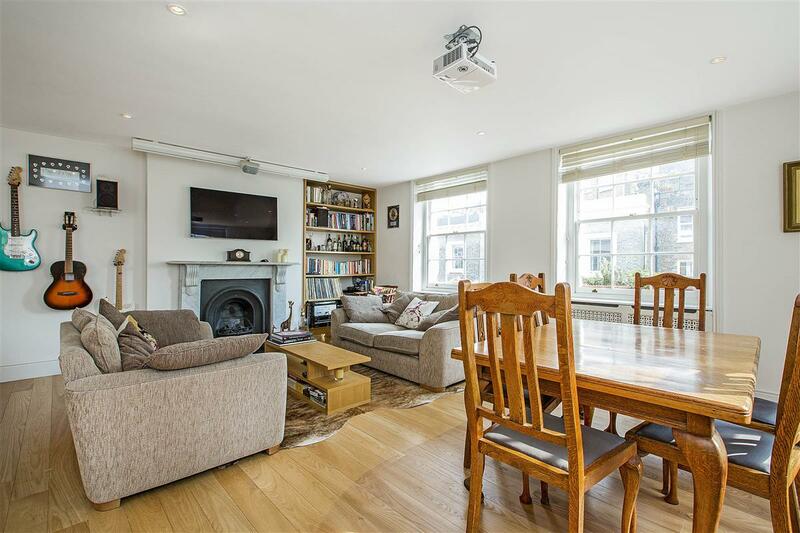 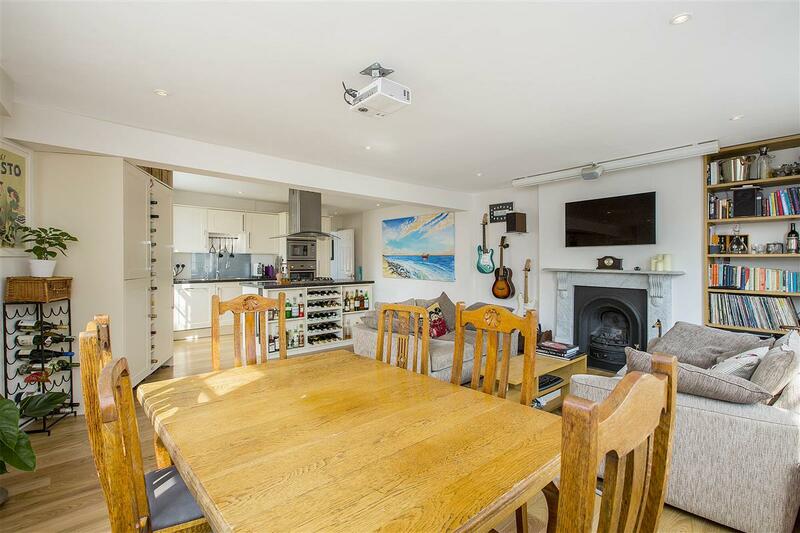 The flat is only a short walk from Pimlico underground station and the shops, galleries, cafes and restaurants of Moreton Street. The wide array of shopping and transport facilities of Victoria are also within easy reach.